This is a sponsored post written by me on behalf of Target Wedding. All opinions are 100% my own. My wedding seems so long ago now and considering we just celebrated our six year wedding anniversary plus everything we have been through together - it makes sense. But most of my friends are still about to embark on this part of their lives. I have two very good friends getting married next month and I honestly had no idea what to get them. I wanted to get them something that fit them perfectly despite their glowing differences. So when I was contacted by Target Wedding to come up with a wedding gift combination that could celebrate the differences between couples using their theme "Be Yourself, Together", I jumped at the opportunity. Here is a little description of my friends, he is a little bit country while she is a lot city. He is a penny pincher and she is just learning (since being with him) the concept of the value of a dollar. He is super athletic and very active outdoors. Although she is in shape, she has only started becoming active outdoors since she has been with him. She was the kind of girl that spent tons of time decorating her room and making it the perfect place to lounge. So I thought why not get them something that could encourage both of their lifestyles. What is more perfect than the Schwinn Legacy Cruisers and a cozy bed with the Threshold Puckering Comforter Set to come home a snuggle in? I feel like this represents Target Wedding's "Be Yourself, Together" mantra because they can enjoy what he loves during the day (and what she growing to love) and then after a long day of bike riding they can enjoy what she likes. What makes us unique as couples is what made us fall in love with our significant others in the first place. And Target Wedding gets it. You can view the entire Target Wedding Catalog online. What would you put on your Target Wedding Registry that would help you be better together? 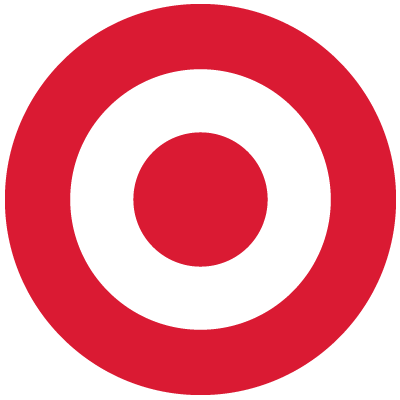 I like Target's registry, I had 2 of my baby's registered there, never my wedding. love target registry! i used it for my babies but didnt have a formal wedding so never tried the wedding registry. When i tie the knot, I will for sure use target to register!! I cant wait until i can go into target, and scan all the things i want!! I loved our Target registry. A nice cookbook would be something you could do together.